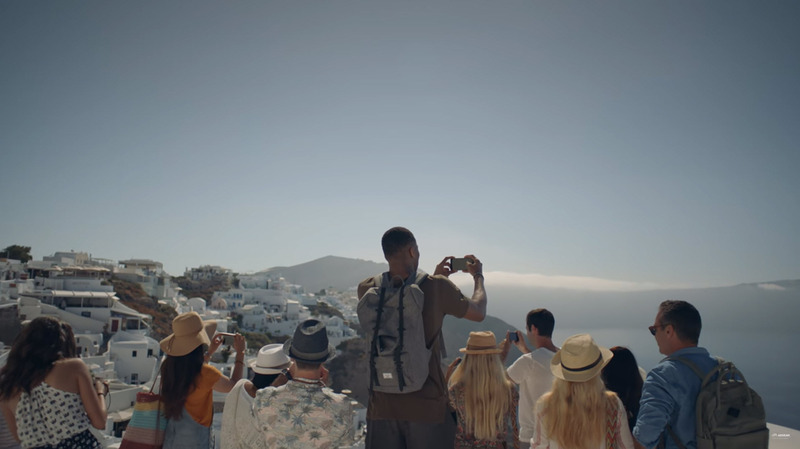 Giannis Antetokounmpo shot an ad for Aegean Airlines promoting a new website called “Greece By Greeks“. The airline asks all Greek people to share their travel secrets from all over Greece. 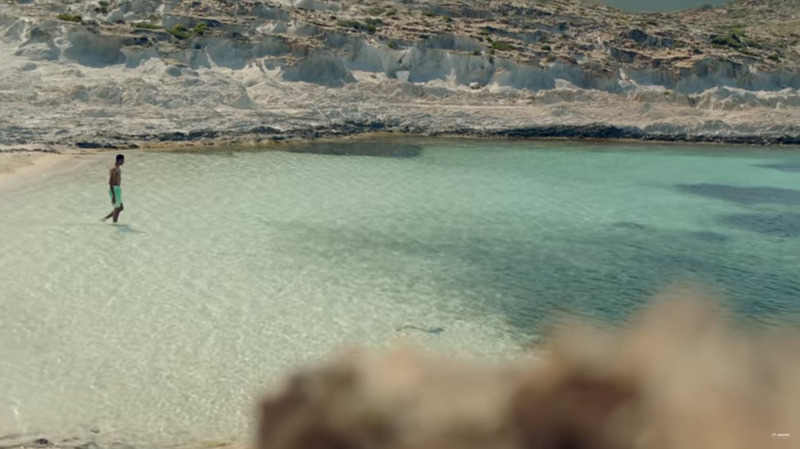 Everybody watching the 1 minute and 10 seconds ad wants to know the locations that the ad was filmed in Greece. The first part is easy as most will recognize the distinctive view of Santorini island in Cyclades, Greece. Giannis Antetokounmpo wakes up and goes to grab a picture of the caldera. He then drinks a Greek traditional coffee and goes to Prodromos village in Paros island, Cyclades. As he is waiting for the freshly baked bread he plays with the kids outside. 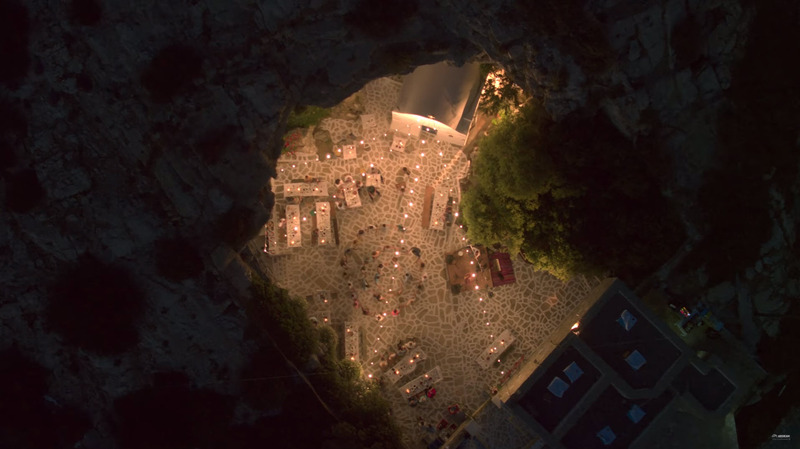 Giannis then joins some Greek festivities outside the Antiparos cave and dances. 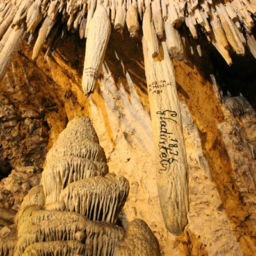 This is at the entrance of the cave that has the oldest stalactite in Europe and also has the church of Agios Ioannis. 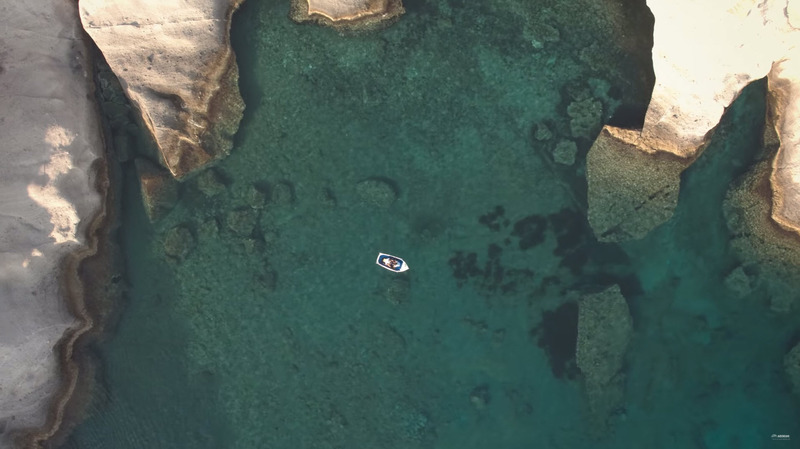 But most of people that have watched the ad are looking to find out where turquoise sea of the shot on the small white and blue boat is. 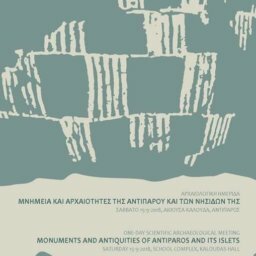 That is of course the Antiparos sea caves. Giannis Antetokounmpo eats a fresh oyster on a small boat just of the shore of the southern part of Antiparos island in Cyclades, Greece. Finally, Giannis climbs on top of a traditional white church and watches the sunset. He overlooks the Aegean sea and some of the beautiful Cyclades islands. 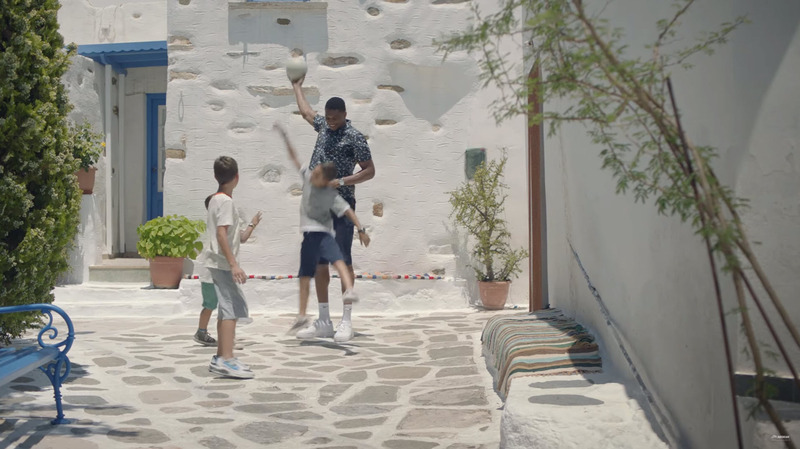 There is also a smaller ad (often called a teaser) that shows Giannis Antetokounmpo eating an amygdaloto sweet and then going swimming at Faneromeni beach at Antiparos.